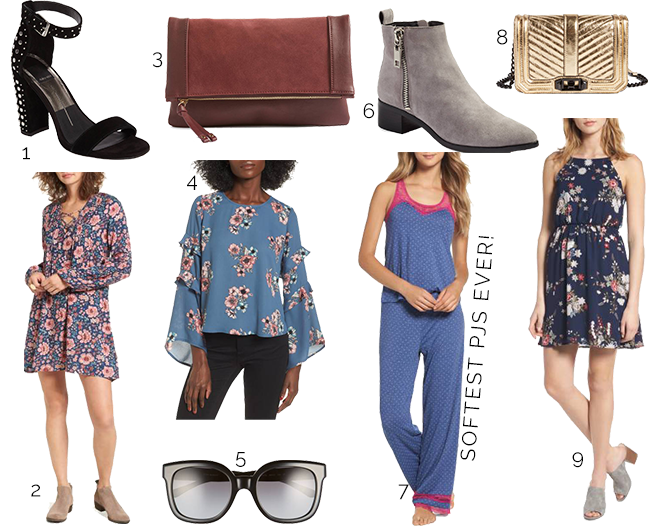 There are only 5 days left to shop the Nordstrom Anniversary Sale and while most of you are probably so sick of hearing about the sale, I can't seem to get enough of it! There has been so many amazing items from clothing to shoes to home decor its the best sale of the year thus far! I thought as my final round up for the sale I would do a best of sale again as you only have a few more days to shop! What has everyone snagged from the sale? I feel like I have to stop myself from buying everything. Hope everyone is having a great week, we are halfway there! Both those dresses are adorable!